Our beautiful classic guesthouse has been opened in March,2011, where is only three minutes to World Heritage site! Because of ...The structure is huge classic stately japanese house which is nearly 100 years old .The inside of it is japanese modern design and relaxed comfortable space , and what's more , it is located beside the World Heritage listed Nara Park and its incredible temples!Whether is a casual walk or a sunset stroll you can enjoy a beautiful veiw anytime. 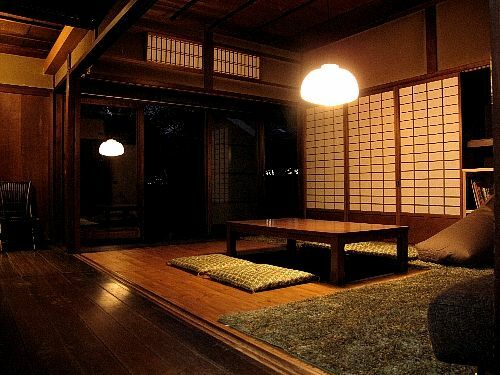 --- Wonderful Common Area ---Luxury Lounge .Large Classic Japanese Garden.Small Library.Information Space. Fully Equipped Self-Catering Kitchen.Western Style Toilets.Showers.--- Happy Free Lending ---Free Internet space.WiFi in lobby and all guest rooms.Luggage storage. ( Before checkin time and after check out time ) --- Rental and Other service ---Laundry Room. ( 200 yen )Bath towel set. ( 100 yen )Shampoo,Rinse,Body soap set. ( 100 yen )--- Guest room ---Small Private (semi-double) room ( Japanese style tatami room, with a view of japanese garden and a fan ) NOTE : This room has only one semi-double size futon.Midium Private room ( Japanese style tatami room, with a view of japanese garden or small garden and an Air-conditioning )Large Private room ( Japanese style tatami room, with a view of japanese garden and a fan )Mixed dorm ( 3 bunk beds with Air-conditioning )Each bed has a reading light , power point and curtains.Female dorm ( 2 bunk beds with Air-conditioning )Each bed has a reading light , power point and curtains. 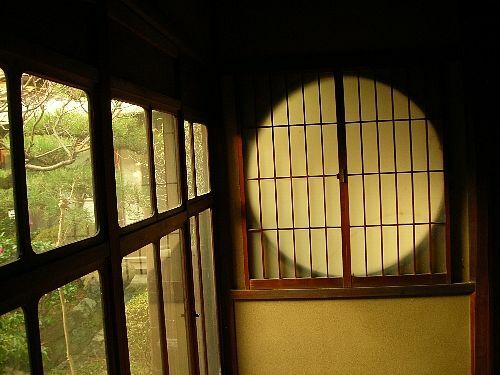 --- info ---Guesthouse Nara Backpackers is located beside the World Heritage site.Nara park(3 min) Todaiji Temple(8 min)Kofukuji Temple(5 min)Kasugataisha Shrine(20 min)Naramachi area(15 min)We accept the payment by ONLY cash.We have NO curfew.All rooms are NON-smoking. (We have smoking area.) We Only accept children over 13 years of age.Bath rooms and toilets are shered by all guests.Check In : 3 PM - 9 PM Check Out : 11 AMReception Hour : 8 AM - 9 PMNight entrance is available 24 hours. 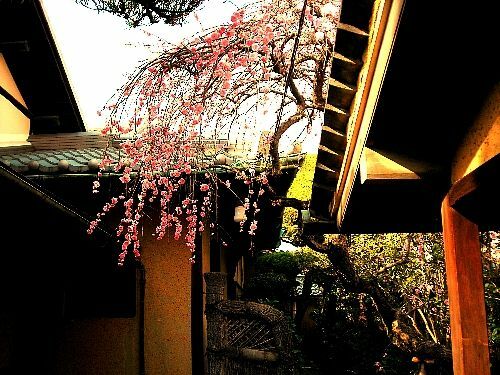 Located at the middle of Nara city.Easy access to the whole of the Nara , Kyoto , and Osaka areas. Only 8-min walk from Kintetsu Nara Station. ( 15-min to JR Nara sta from Kintetsu sta. )=Access=1. Go out from NO.1 exit .2. Go up the wide main road for about 5 min .3. Turn left the road which between small park and big prefectural office building .4. Turn right the crossroad of NHK Building .5. Walk shortly ,we are on your left side .